 Everything you need to bottle your latest batch of Mr. Beer homebrew. Twelve reusable 740-ml plastic (PET) beer bottles, complete with screw caps and logo labels. These bottles are designed to hold carbonated beverages, and are FDA approved to hold food & beverage. Everything you need to bottle your latest batch of Mr. Beer homebrew. Twelve reusable 740-ml plastic (PET) beer bottles, complete with screw caps and logo labels. These bottles are designed to both hold carbonated beverages and to carbonate beverages safely.